A variety of exclusive stories and exciting new content shot with the new α6300 camera and other Sony α products can be found at www.alphauniverse.com , Sony’s new community site built to educate, inspire and showcase all fans and customers of the Sony α brand. no ibis...no touchscreen...but still a great spec'ed video cam with full sensor readout 4k and 1080/120 ! Thanks guys for making topic. I'll be updating and make some editing. Pricing is little steep for such body. Vitaliy_Kiselev you can update, I dont know give format. If it had IBIS, would buy it in a heartbeat. At loooooong last the very long awaited Sony A6300 has been announced (along with 3 sweet sweet lenses, that Sony E mount desperately needs). Most specs are in first post. Where did you find the HDMI specs? Presumably 8 bit, up to UHD only. Thanks, I guess we'll have to wait for details. 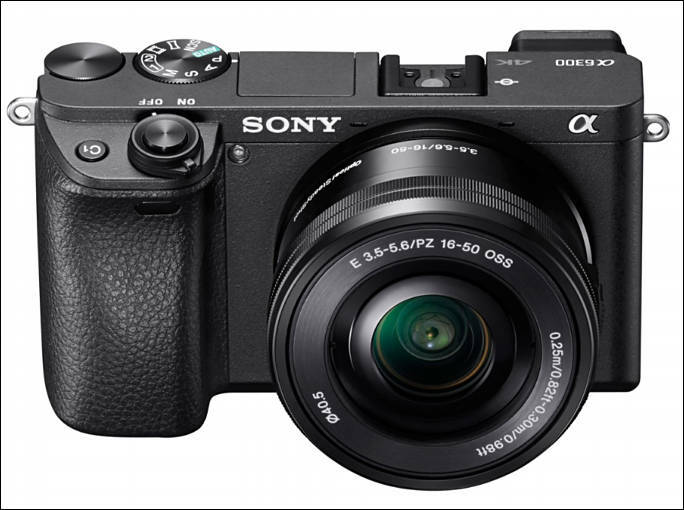 For sure only 8bits (wouldn´t make sense to offer the A6300 with 10bits - But the A7s II and A7R II only with 8). Hmm. Hopefully the 6300 isn´t overheating again (like the A6000 and A7R II before the latest firmware update). Hopefully the 6300 isn´t overheating again (like the A6000 and A7R II before the latest firmware update). All stated reasons for delay was that it had so severe heat problems that can't record 4K for any good time. So, expect around 15-20 minutes before shutdown. Yeah, that has been reported reasons in the rumour mills for the delay. But what exactly does "fixed" mean?? Does it mean a 15 minute or so run before switching off (which would be just as bad as the A5100/A6000 in FHD XAVCs), or will it do proper repeated goes of 30 minutes. Hopefully the latter. WOW.. Ok Sony great job.. Very impressive little camera for that price point, specs looks awesome they didn't hold back props. Looking forward for some real video samples. One thing to note is that they again bought some time, as all they showed is presentation, none of the bodies had been sent to reviewers as usual. I was very anxious waiting this camera in 2015, at the end I buy the GX8 body for U$1.304 because I needed a camera of such features for a job. I'm happy with the GX8, but I would like to have the A6300. Now wait a year for buy for a better price. "Continuous movie recording is possible for approximately 29 minutes (limited by product specifications)." But let´s wait for "real life" overheating tests. No IBIS is btw. a good sign for a more stable operation. Wow, at long last. Im pretty happy with the specs. Im SO glad the 30+ MP rumors were false. Log profile (woohoo! ), sharp 4k, 1080p120 @ 100mbps, MIC INPUT... Thats really all I wanted in this cam to keep the $1k or under price point. Hopefully better noise performance can be expected with the new sensor, this is sorely needed in video mode. Definitely looking forward to upgrading. 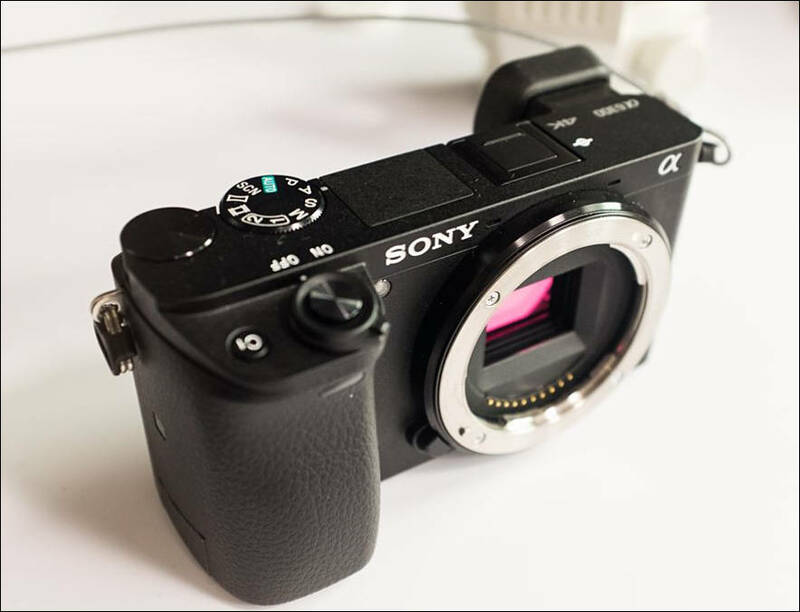 Seems like the viewfinder might be pulled form the a6000 though, didnt see any mentioned of anything new about it. But... why the a6300 name/number? Kinda strange. Looks like that the sensor is NOT BSI - even the B&H page is not showing it anymore. @MarcioK I dont care what they do to it, as long as it has improved noise performance Ill be happy.